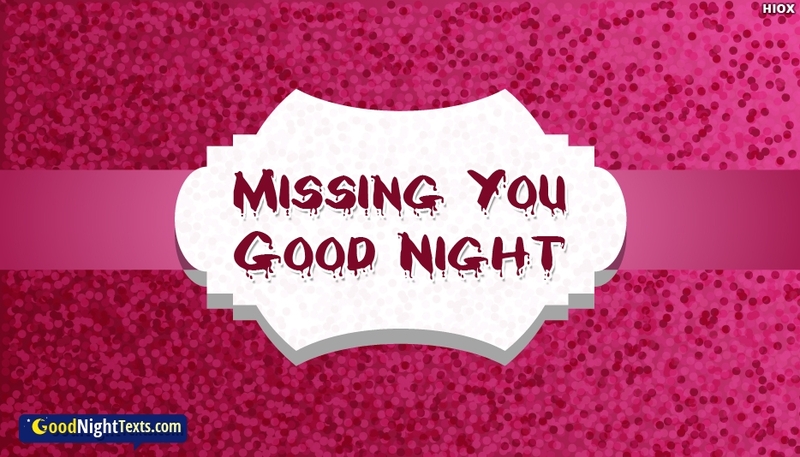 Given here are the best greetings, e-cards, and pictures with goodnight texts and messages to share with the friend. 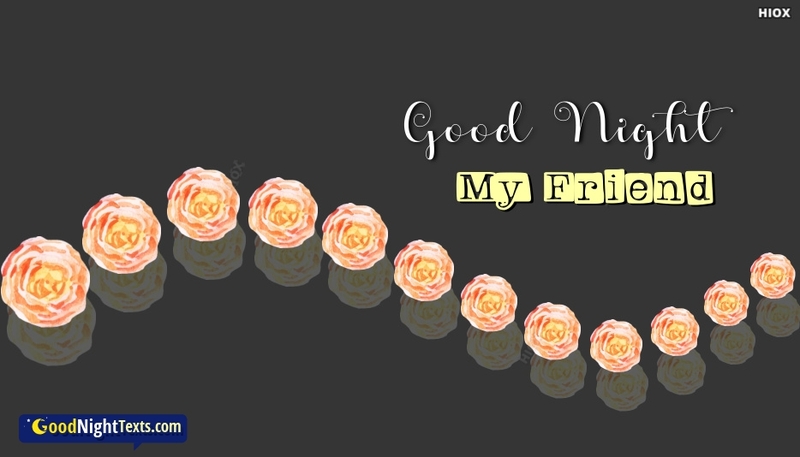 Surf through these images and wallpapers, select your desired picture and share it with your friend, colleague, bestie etc. 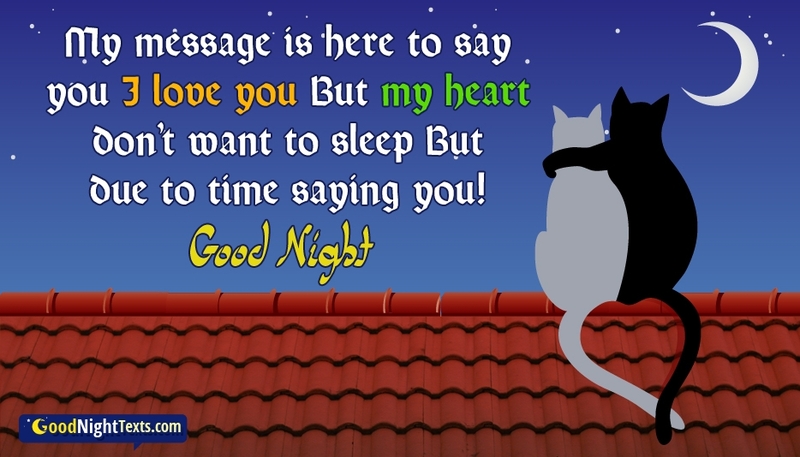 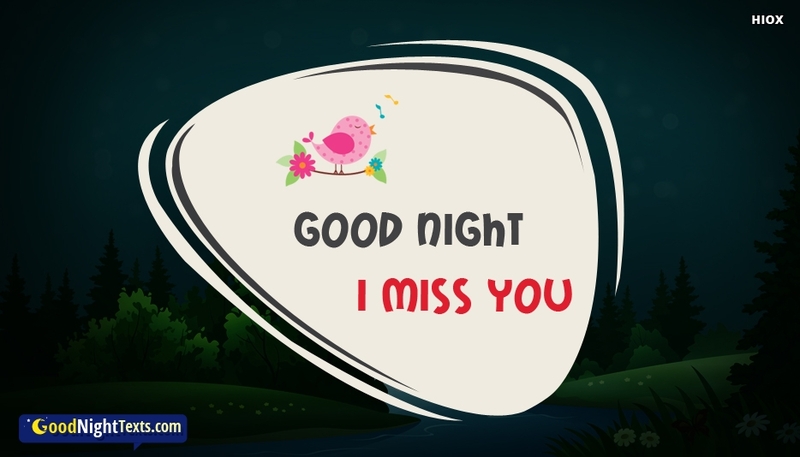 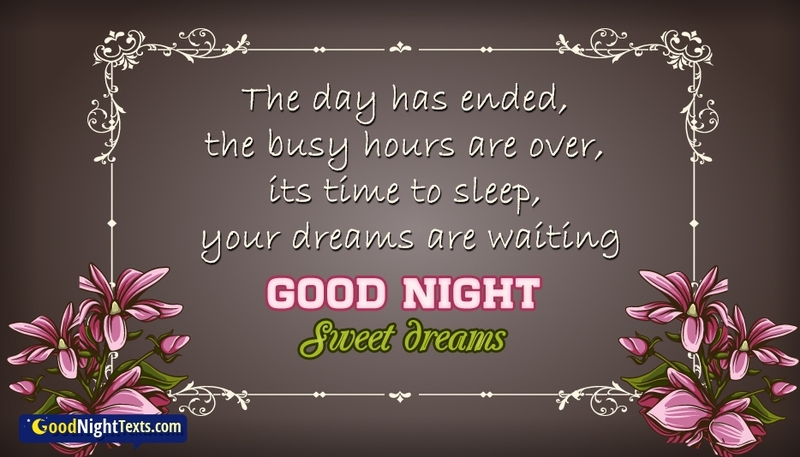 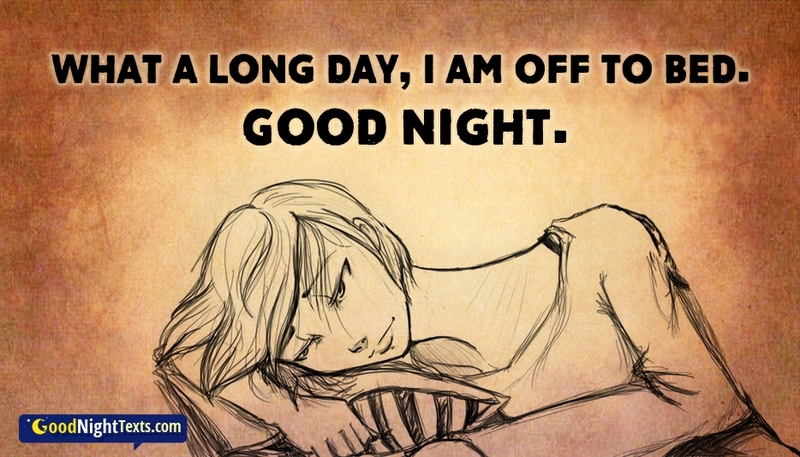 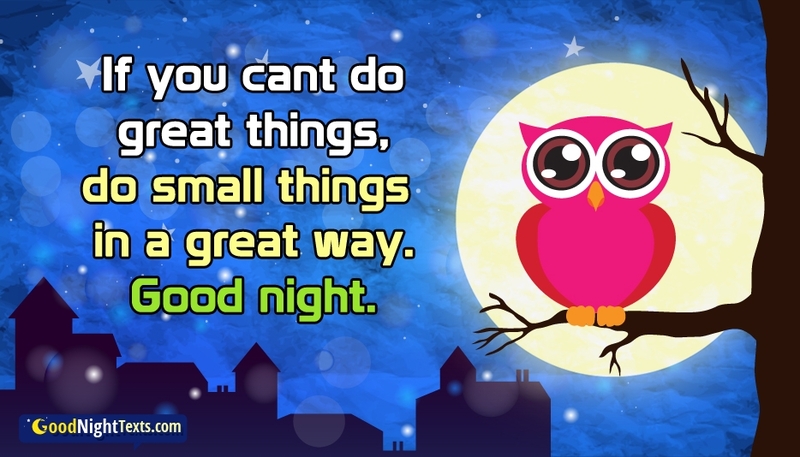 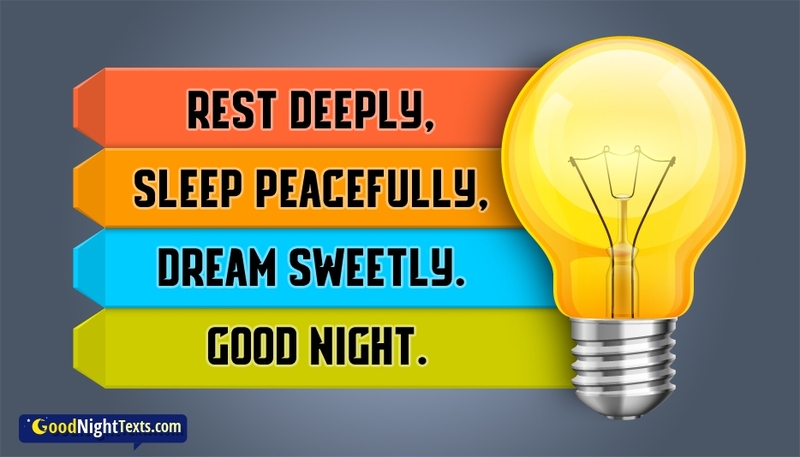 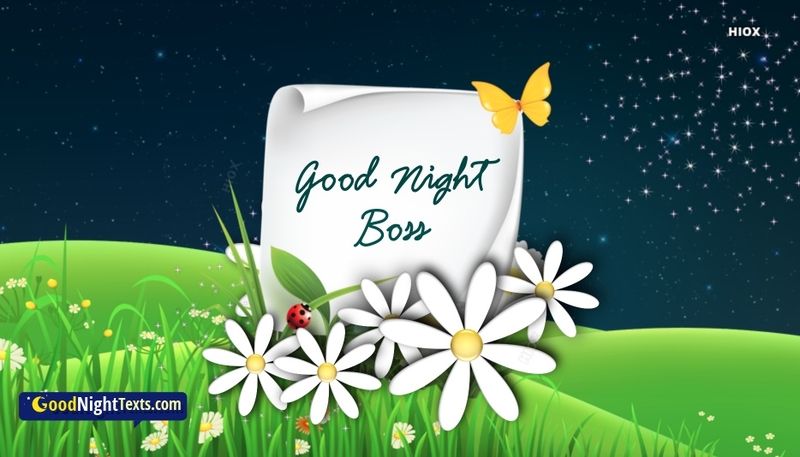 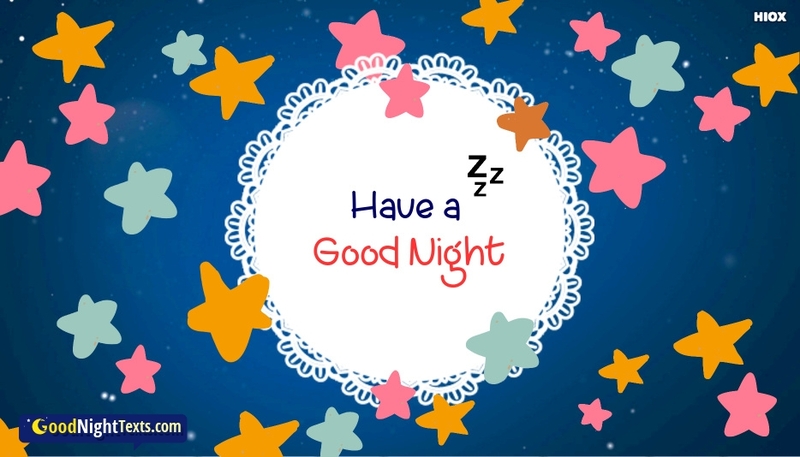 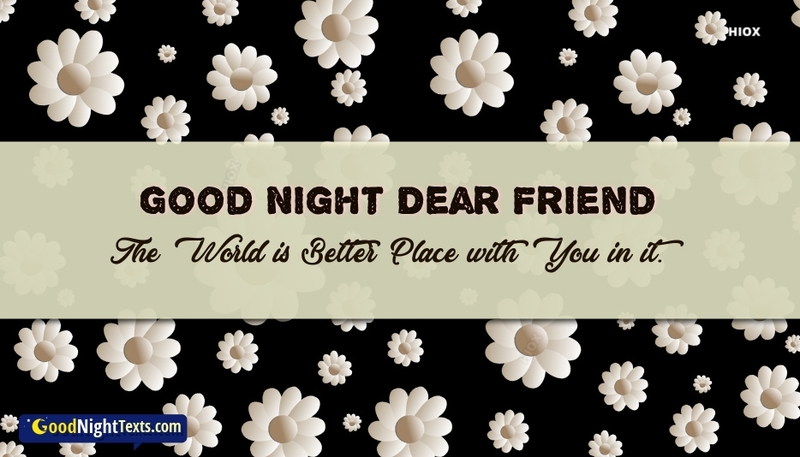 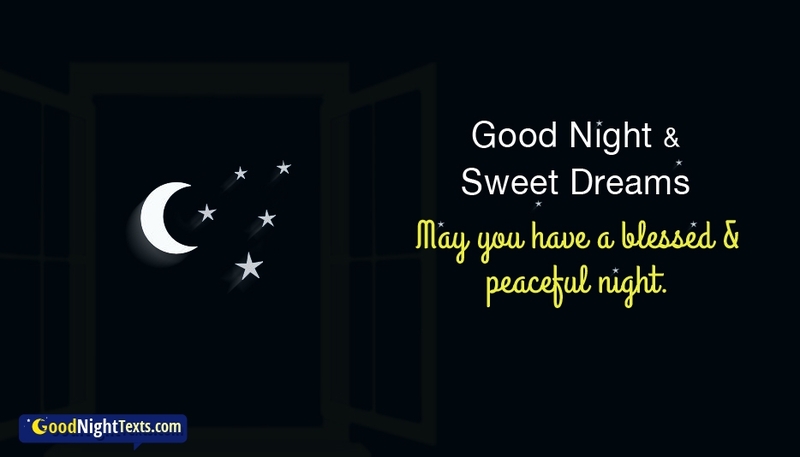 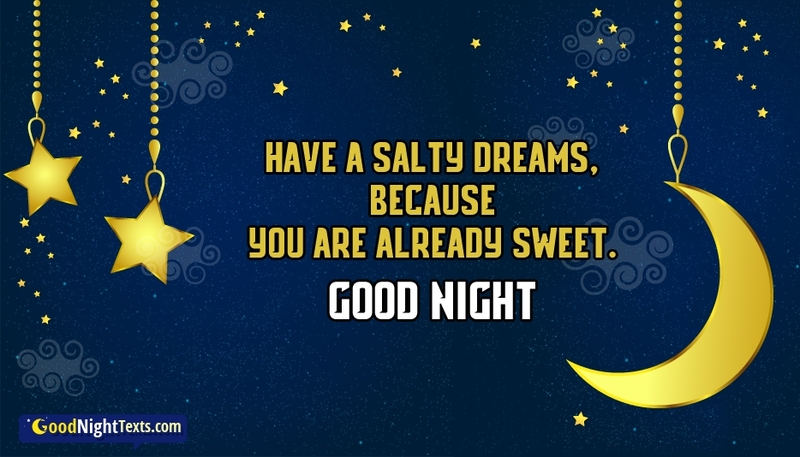 Show your friend how much you care and remember him/her at this moment using these beautifully designed good night images with texts. 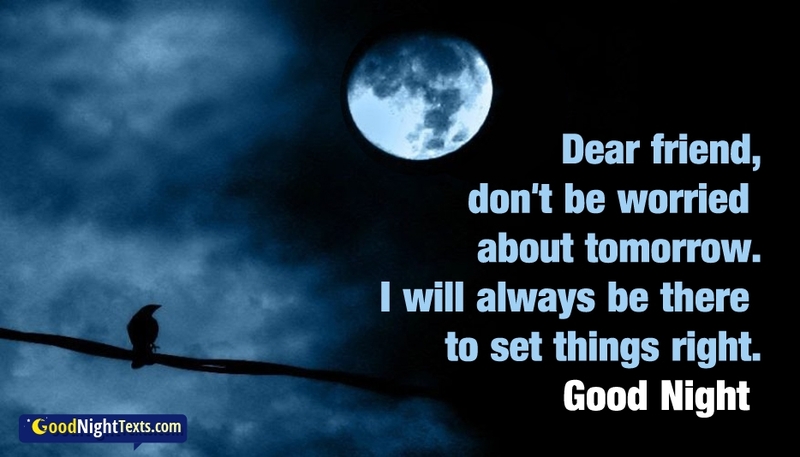 Do not count what you have lost. 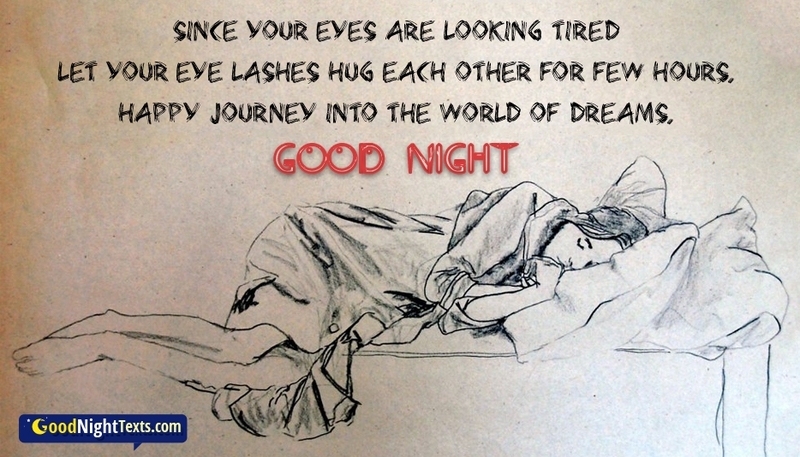 Just see what u have now, because past never comes back but sometimes future can give u back ur lost things! 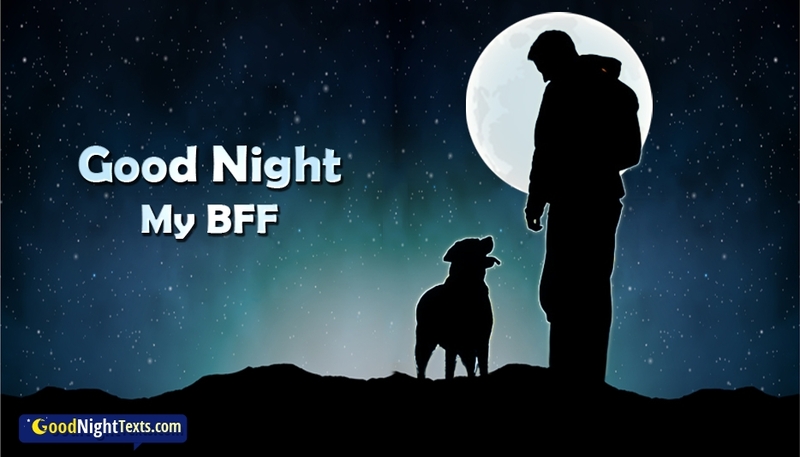 ‘Good night friend’. 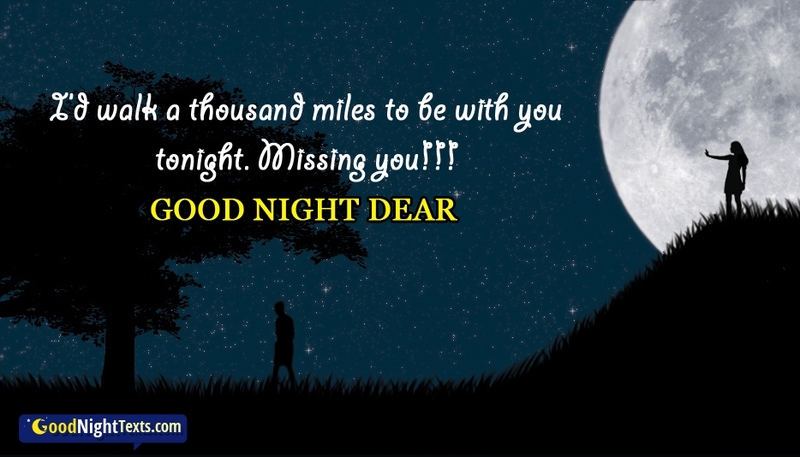 I wish moon always be full & bright and you always be cool & right. 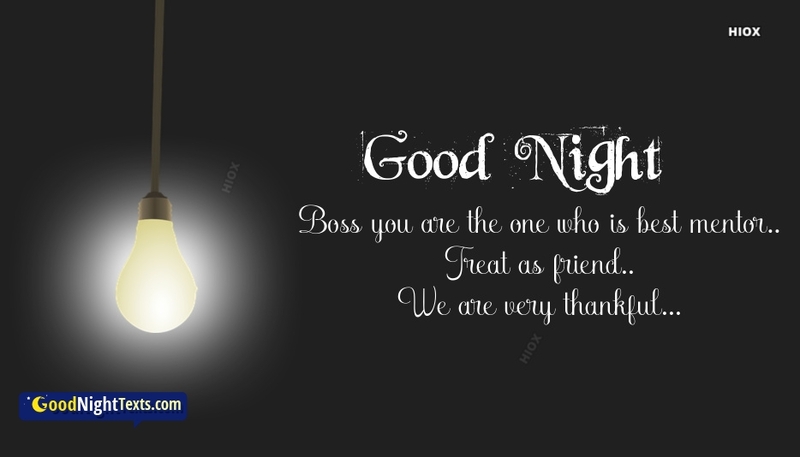 Whenever you go to switch off the light, remember that I’m wishing you …Good Night friend! 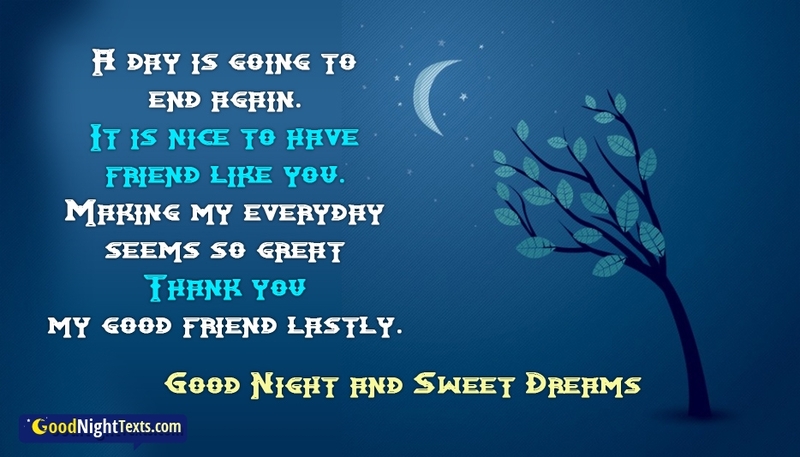 Just send these good night greeting pics to your wonderful friend. 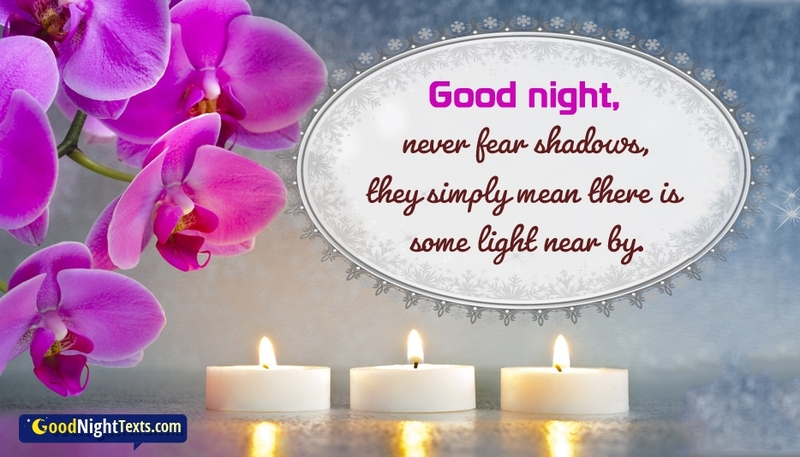 This wish could help him/her to feel comfortable in the night. 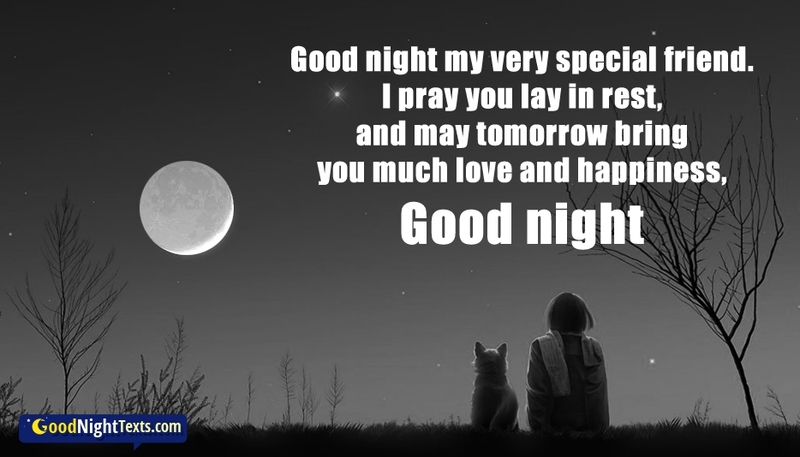 Just download and send these text messages via any digital media platform of your convenience to wish him/her for a peaceful and happy night. 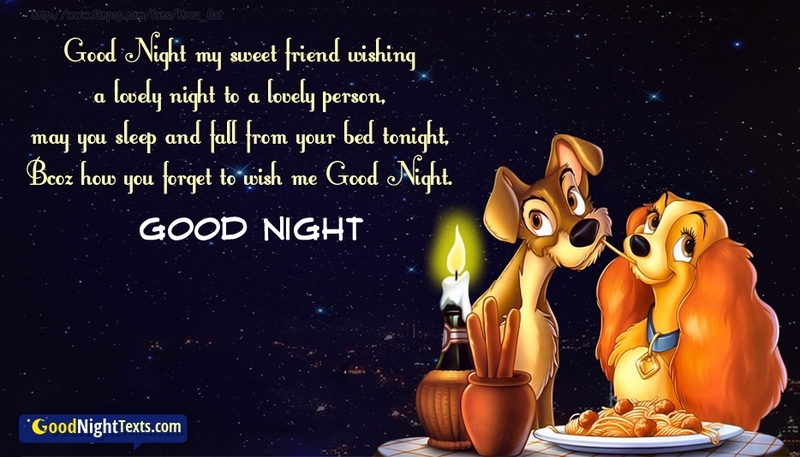 You can download any number of images and quotes from here to wish your friend. 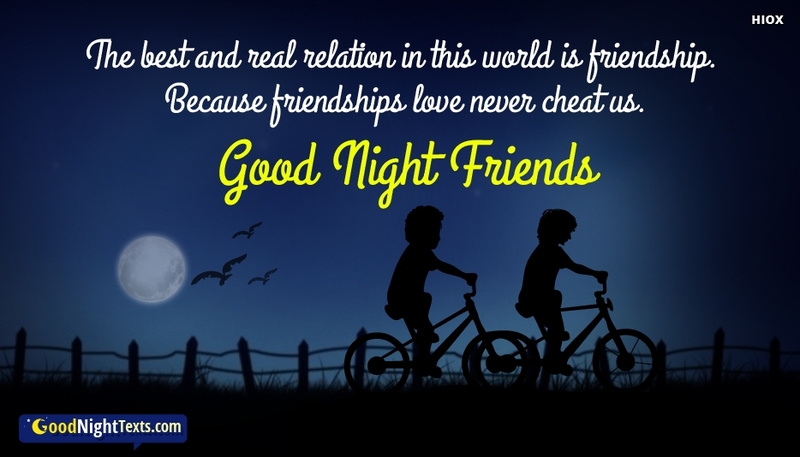 Good Night My Sweet Friend… Wishing a lovely night to a lovely person, may you sleep and fall from your bed tonight, Bcoz how you forget to wish me Good Night.